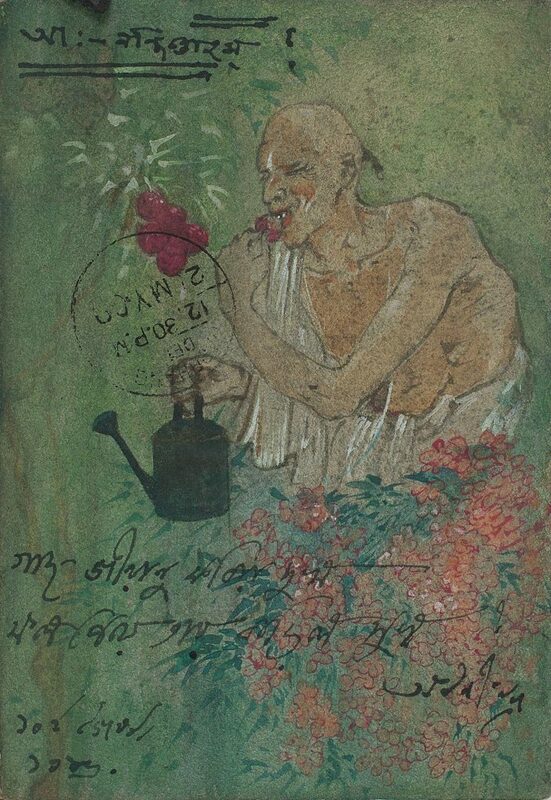 With his career beginning in the emergent years of the Swadeshi movement, Abanindranath Tagore was an active proponent of nationalist revivalist art. 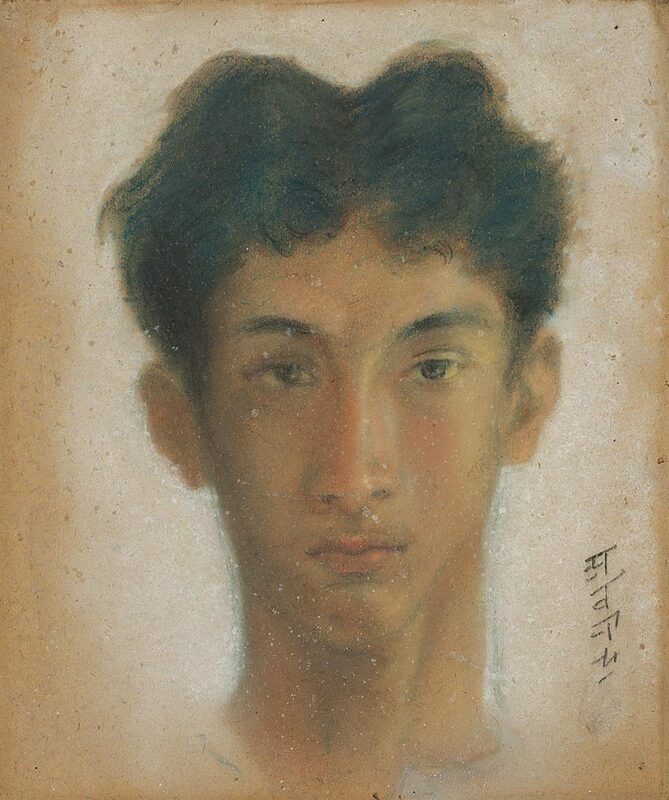 He studied at the Government School of Art, Calcutta, learnt painting under the guidance of Olinto Ghilardi, Charles Palmer and Japanese brushwork under Yokoyama Taikan. A meeting with E. B. Havell turned him towards the study of Mughal and Rajput painting, propelling the change in his style. 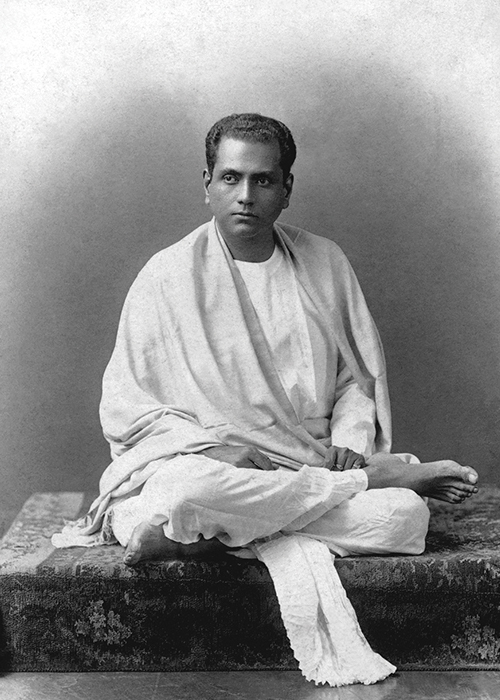 Famous as the founder of what came to be known as the Bengal School, Abanindranath’s works includes Abhisarika, Krishnaleela, Kach O Devyani, The Last Days of Shahjahan, Bharat Mata and a literary work, Sakuntala. He retained his European-trained realist base even in his nationalist years, with selective assimilation of Ajanta frescos, Kalighat pats, Mughal, Japanese and Persian elements. His artistic journey moved from a nationalist framework to an intensely personified world of painting and writing, from a public to private domain. 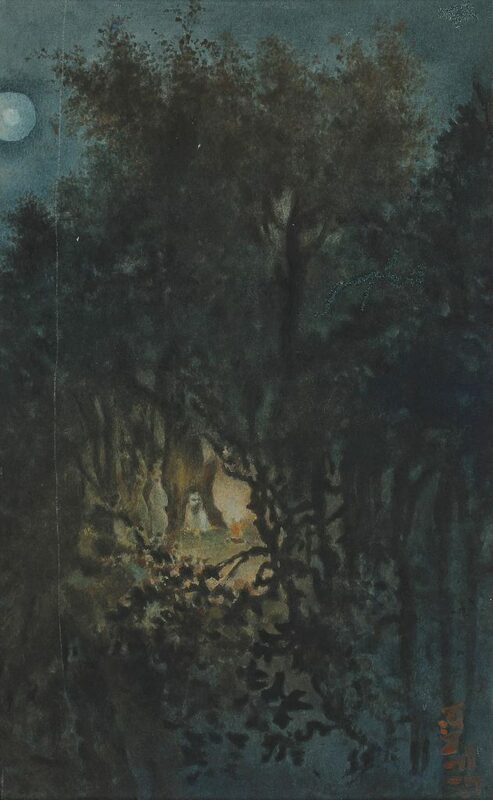 A highly influential teacher of repute who trained artists like Nandalal Bose and Asit Haldar, Abanindranath’s views on art can be seen in his Bageswari Lectures, and are epitomised in his work Arabian Nights and his assemblage of sculpture called Kutum-Katam.